I've been trying to create characters from shows, books, etc. 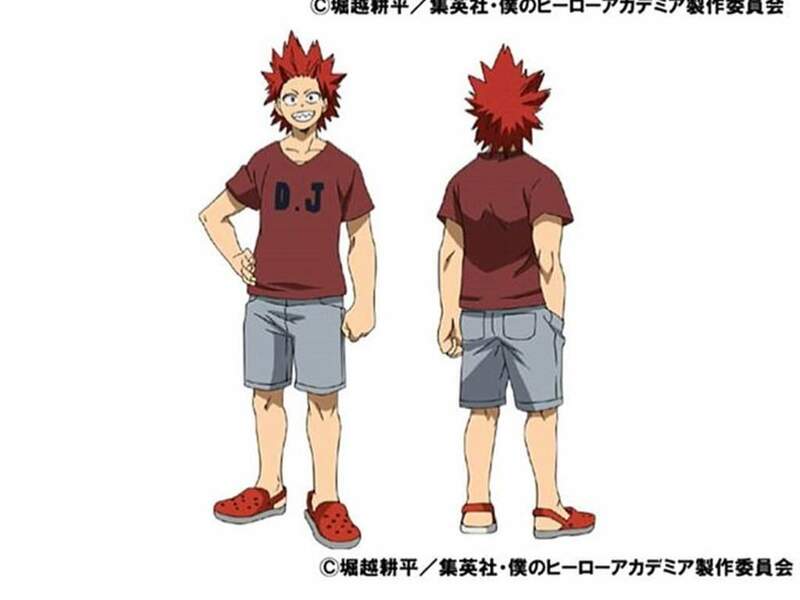 and the one in the ref (Kirishima, from My Hero Academia) wears red crocs... I surprisingly can't find some for any age other than toddlers. I was wondering if someone could take the time to make me a pair, preferably for teens to elders, though all I really need is just teens. 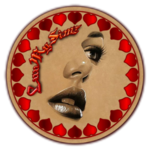 Here's a possible source mesh assuming it's not too hard to convert from Sims 3 and the original creator is willing to share (appears to be inactive). Maybe you could convert them for Adults (for custom use), or ask the creator to do it. I have downloaded the crocs to check them out myself, and to my surprise I've noticed that the Male version has very high poly (56246) for some shoes, and the Female version only has 6768. Why is that? And they are way too big for female feet in my opinion. Actually it's the same size as the male version. F feet get kinda lost in those - Looks like a 9 instead of a 7 lol. Wonder if that was done on purpose. Well, they aren't my mesh. Maybe you contact the creator and ask? For some odd reason the other version with lowered polycount is the same mesh with reduced polycount, just that this person chose to make it this way for females, not a real logical reason why. It is just what it is. I don't mean this disrespectfully, but people should be aware when downloading this kind of items that it is indeed bad for their games. Learning how to make good CC and FUNCTIONAL CC for the game takes time and a lot of effort, thinking out of the box, etc. Many creators choose to skip this sadly, while it might work for them, at the long run they don't seem to care too much about people downloading their CC. Thanks for the link and quick replies! Thank you Mathcope , I too saw the wrong normal size which made me compare both files. I‘m not very familiar with Blender, but even I could tell that something wasn‘t right with these shoes just by looking at them with studio, and I didn‘t mean to sound disrespectful either. It‘s good to share info to let the OP know what to get when downloading these. I didn't test them in game yet and know nothing about polygons but maybe they are a good alternative.